I’d like to know if there are similar shortcuts for Windows. 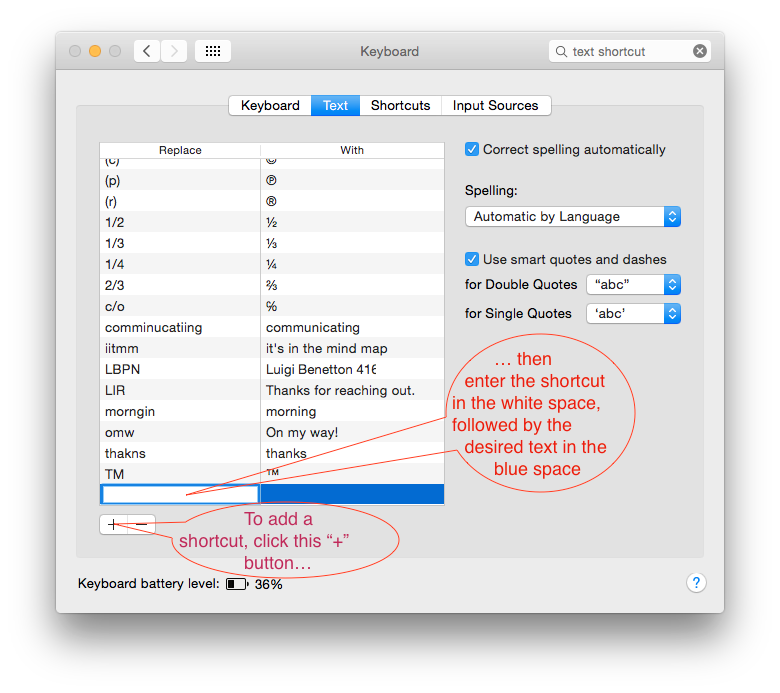 I know a few keystroke shortcuts, and I’ve noticed that with Open Office there are quite a few times where a word or phrase you’ve typed before will pop up as predictive text, which saves time. 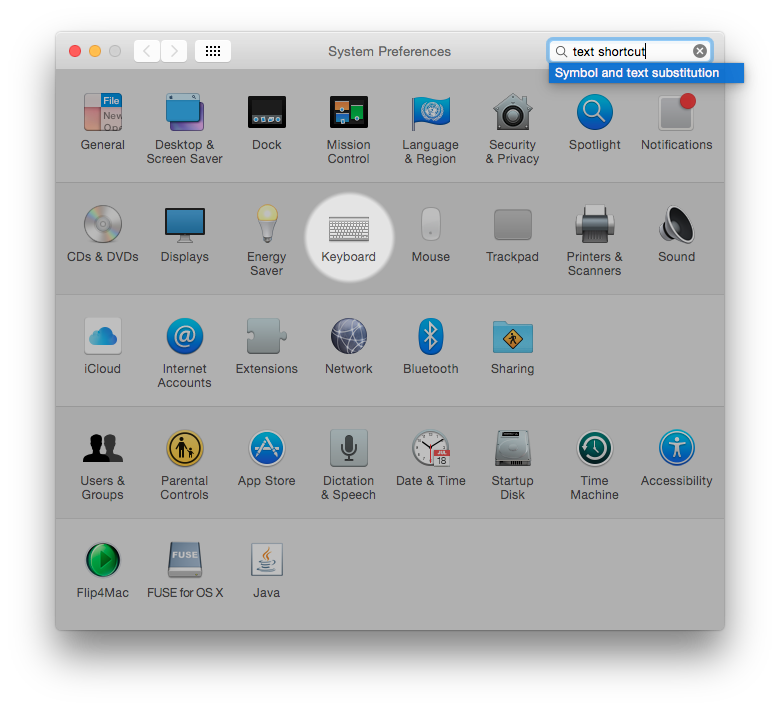 I found these settings in the Mac’s System Preferences, so that’s where I looked in Windows 10. Then I looked through other applications. Then I gave up. You might be able to find an application that lets you do this system-wide on Windows. Microsoft Office programs used to let you configure keyboard shortcuts in Tools, Options, and I believe they still do. Otherwise, I’m at a loss. Microsoft Windows is NOT my daily OS.